Leamington ‘Bloody’ Spa, eh? What a journey we’ve had so far. For over a year we’ve been the group 4Networking has been talking about. For over a year we’ve been right at the top of the UK leader board and we’ve been the UK’s number one evening meeting for all of 2016! 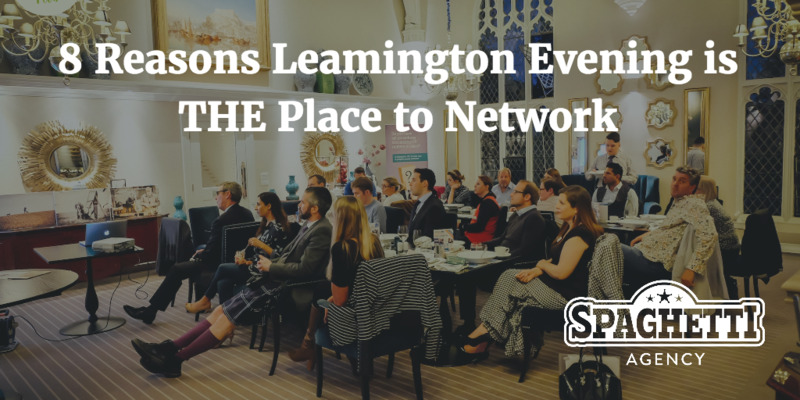 I wanted to tell you why Leamington Evening is so popular and why you need to come to visit us if you aren’t one of the 300+ people who have so far. … Why IS it called Leamington ‘Bloody’ Spa? Back in the early part of this year there was a 4N area leaders’ conference. It’s a big 4N meeting and during the day the regional and area leaders from across the UK get to hear about new developments and they listen to some speakers. At the beginning of this year, I was one of the speakers along with Claire McTernan, my regional leader. 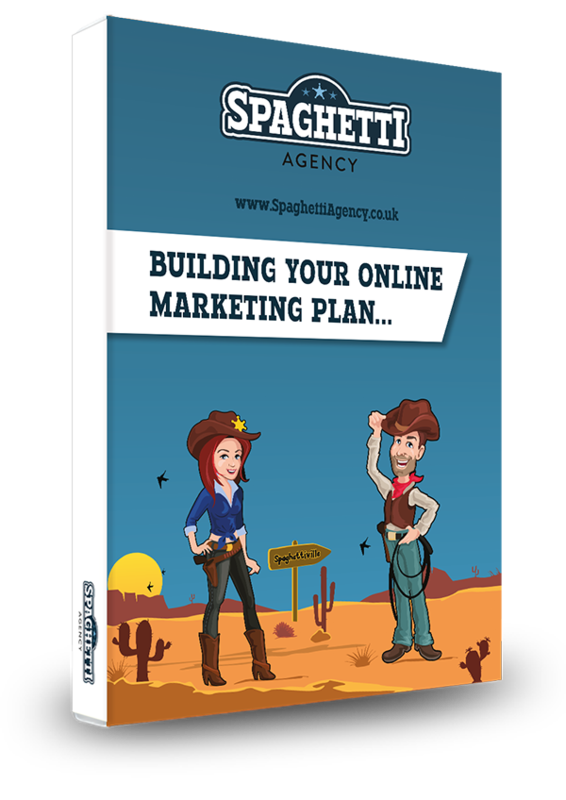 Sheena Whyatt, and many others in 4N, were already sick of hearing about our group… for a good reason – we were smashing it on the marketing! 4N liked this and asked us to tell our story at the event. Sheena asked someone, “Do we have to keep hearing about Leamington ‘Bloody’ Spa?” just as the conversation in the room stopped completely dead and it went quiet. You know when that happens? Yep. The rest is history. Leamington ‘Bloody’ Spa was born. Sheena and I are very good 4N buddies so it’s all good. Love ya, Sheena! But, why would you want to come to Leamington ‘Bloody’ Spa? What’s the BIG deal and why do we keep shouting about it? Here are 8 (and more one) reasons it’s the best place to network. Claire McTernan, my regional leader, always says this a big pull for people. Think about it: you don’t need to miss any of that important time out of your business day. Finish at 5pm and head on over to LSE, do your networking, and you’re done for the day. The travelling home is after 8pm so the roads are quiet and you’re not driving during the working regular hours of the business day. Go to a lunch or a breakfast and you’re losing time in the business day when ‘most’ of your business is done. You might miss calls or worry about keeping up to date with your emails. Not in the evenings! Another reason Leamington Evening is such a great event is the relaxed atmosphere. It’s the reason I joined 4N back in 2014. There’s wine, beer and laughter at the tables. There’s an air of dressed down but in many instances seriously dressed up and partying! Leamington Evening is held in a gorgeous restaurant venue and it encourages the 50% social that makes 4N work so well. 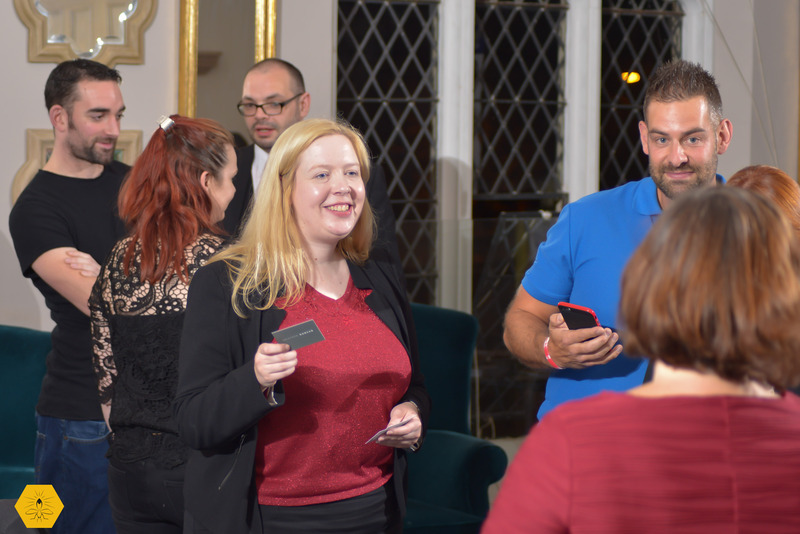 4N doesn’t work unless you do the social bit… and at Leamington Evening we bring that right into the meeting. So much business is done in a social environment. Leamington Evening has generated some serious business over wine and laughter, as well as some lasting friendships. It’s true. When Brad Burton came to 4Sight back in February 2016 he said that. LSE is in a stunning 16th Century Gothic building. It used to be a school many years ago but since its £multi-million restoration it’s now a retirement village. People live there and own apartments within the building, but in the centre is a bar and a restaurant, a library and a gym, and on-site beauty parlour and hair salon. Binswood Hall is a brilliant venue and THE best venue I’ve ever been to in 4N. I’m biased, yes, but I’ve been to so many and Binswood Hall has to be the best one I’ve seen. Dining at Leamington Evening just feels like a night out… it’s almost too fun to be called work! One thing I was adamant about at the beginning of this journey was that it would all be about the 4Sight speakers. I’m a speaker myself so I’m a massive fan of watching a listening to other speakers, if they add value and are entertaining. For me, the 4Sight is a key part of the meeting. I’ve been to a few meetings in my time where the 4Sight speaker has made (or otherwise) the meeting. At Leamington Evening I don’t take any risks! I book THE best 4Sight speakers in the network. I went onto 4NTV and chose the best. I asked the best to come. I convinced the big names to come to LSE. Steve the Barman – Cocktails and Shake Faces! Michele Ibbs – Pull Your Knickers Up and Box On! Michael Nagles – Be All You Can Be! Sheena Wyatt – From Zero to Hero – Kappow! Ian Dickson – Who’s Your Biggest Competitor in Business? Every single one one of those 4Sights had life and business lessons, stories, life-changing messages and power-punches of content and delivery. No filler, all killer for your business! One of the things not many folk realise is that we have a UK-wide audience at Leamington Evening, The reach of the marketing and the noise of the group has attracted 4Ners from Somerset, Cambridge, Manchester, Liverpool, Wales, Nottingham, Leicester, London and Birmingham so far this year. On November 30th we have over 15 people driving down from Manchester for a mega meeting and then a social afterwards. And yes, it’s Jo’s birthday and I didn’t realise. So she’s coming along too. If you want to network with 4N’s huge UK network then you have to passport around… or you could just come here! Just think about it. That networker from London will go back to London having met you. If you made an impression, they might just get you some business in London. It works – I’ve seen it happen! 6. 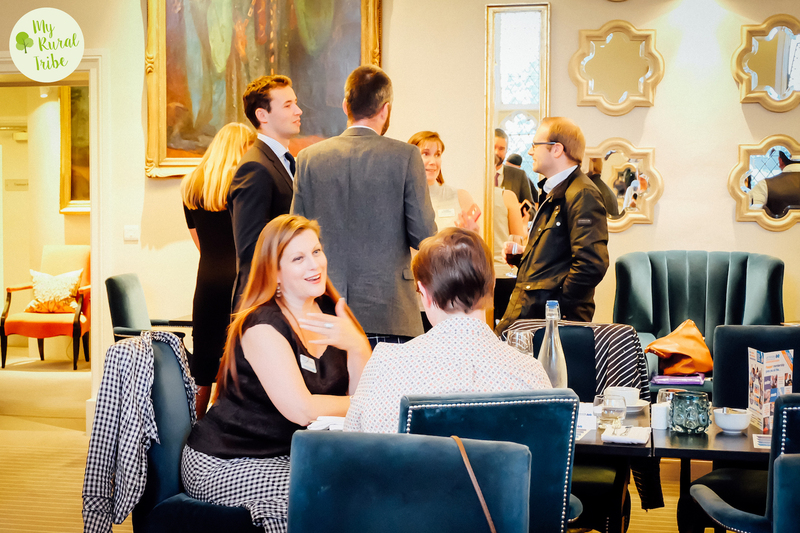 Assets: Some of the best photography from any meeting in 4Networking – bring your best side! At Leamington Evening we’ve built a group on fabulous photography. Jay Deeley started capturing the moments on the meeting way back in 2015 and now in 2016 the baton has been handed over to Sian Mercer. The photography from the night not only helps us market the group – it helps your business too. You have to option to buy any of the hi-res photos from the meeting if we capture your best side. Who doesn’t need more professional photos of themselves? 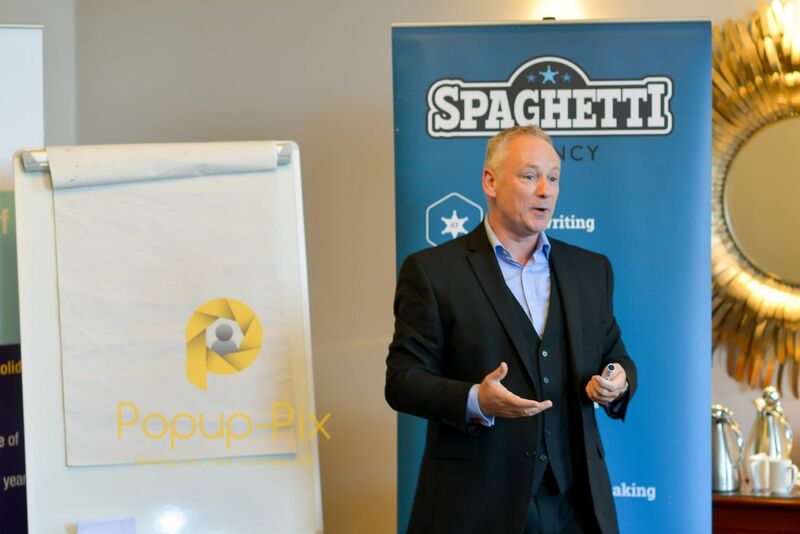 The 4Sight speakers love this option as you have the chance to get some professional photography from a speaking engagement; ideal for promoting yourself for other events and opportunities. 7. It’s the UK’s number one evening meeting – so you get lots of ears for your 40 seconds! 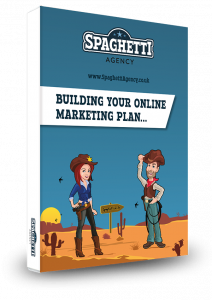 Let’s be honest for a second… or 40 of them – you need eyeballs and ears on your business! At Leamington Evening we average around 30 people which is way above the average in the network. If you want more people to hear your 40 seconds or you need a more national audience, then Leamington Evening provides that each fortnight. As you know, it’s not always about who’s in the room, but who they’re connected to. You never know where conversations can lead. Leamington Evening is also a power-punch of energy and motivation. In business, you need that. In life – you really need that. Many of our regulars simply come for the energy top-up that we provide. A whole room full of entrepreneurs and business owners trying to make a difference really does give you a massive lift. I love running the group too. In a recent thread on the forum I was mentioned as one of the noisiest group leaders in 4N at the moment, and Michele Ibbs mentioned me in her recent 4NTV as a great example of a group leader, which is really flattering. SHOW OFF? No, this benefits you. I promise you a great meeting that not only runs to time, but is enjoyable to be at and a big lift and full of motivation! Leamington Evening: It’s the 4N meeting everyone’s talking about. I hope this explains why. Book on now. This year we have some fabulous inspirational and motivational speakers. Ask me who’s up next. It’s all killer, no filler at Leamington Evening. Get off your arse and get it on a seat right here at Binswood Hall – satisfaction guaranteed and business success in the making.